Existing contract has a kickout in place - please continue to show! Back-up offers welcome! 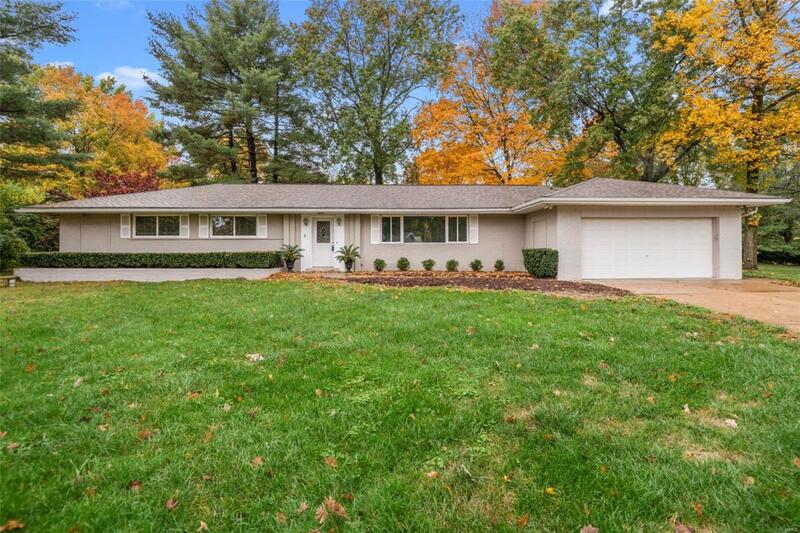 Wonderful Briarwood home on 1.150-acre lot in highly-sought after Ladue! The spacious backyard is overflowing with potential and is truly second to none. 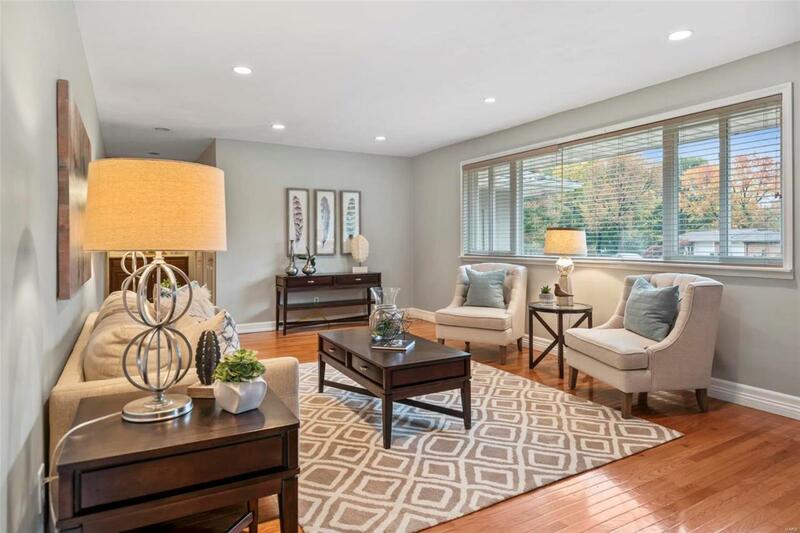 The home features 2,700 sqft of finished living space on the main level alone boasting an open floor plan with expansive hearth and family room areas just beyond the kitchen. 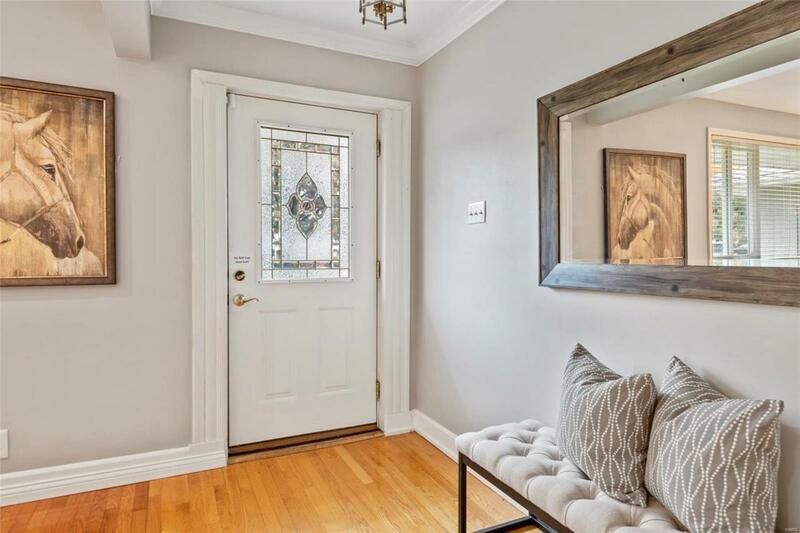 Lovely hardwood floors span the main living areas including the kitchen, living room, formal dining room and all three bedrooms! Fresh paint throughout. The lower level is partially finished, too and is complete with new carpeting! Roof is just 5 years old. Hurry and see for yourself! Schedule your showing today! 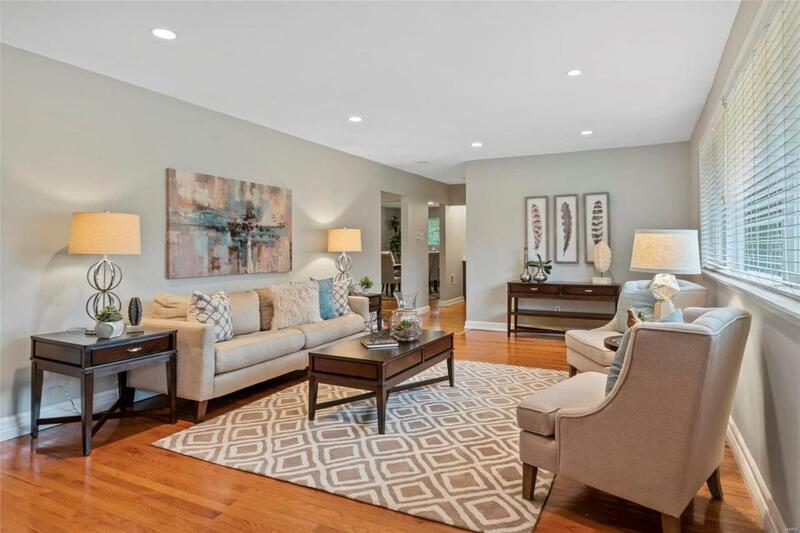 Located in Ladue School District, this home is zoned for Conway Elementary, Ladue Middle and Ladue Horton Watkins High School. SCHEDULE YOUR SHOWING TODAY!